If you want a really fun and fast treat to make, then I have the perfect suggestion for you here today on Fun Food! These Marshmallow Jello Pinwheels are great "pop in your mouth" appetizers, party treats, after school treats, or even lunchbox treats. Since jello does have to be refrigerated, you would need a Lunch Ice Pack in the lunchbox, but it would certainly be worth that little extra effort. Your kids would love it and no doubt, their lunch pals would be requesting that you send extras tomorrow. My children always loved being able to share treats with their friends during lunch at school. 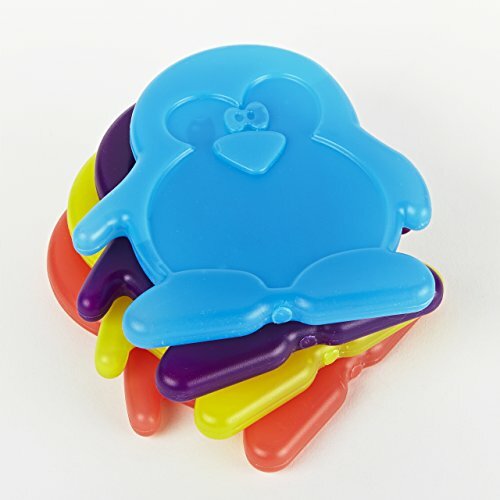 I kept those freezer cubes in the freezer at all times just for these types of special lunch treat. All I had to do was reach in the freezer and grab one to stick it in their lunchboxes. The Marshmallow Jello Recipe is super easy and takes on a few minutes to whip together. They are made with the combination of jello and marshmallow as the recipe name indicates. What really grabbed my attention was the way they are cut into little roll-up treats. 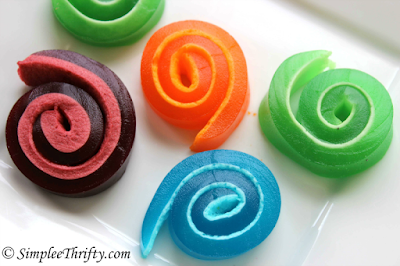 Heidi from Simplee Thrifty, tells us exactly how to easily cut the solidified jello treat into a delicious roll-up finger food. Her method is "simply thrifty" and nifty! Check out her recipe and cutting tips to make your own Marshmallow Jello Pinwheels. The kids will love you for it! 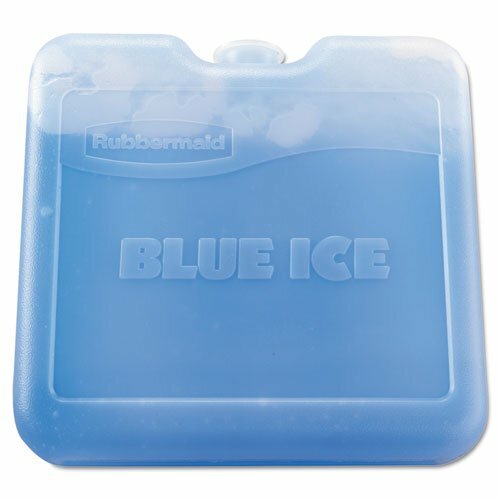 When my children were in elementary school, I used these blue ice packs often, almost daily, to keep the food in their lunchboxes cool. They really do work! Just remind your children to leave them in their lunchboxes and not throw them away with their trash. 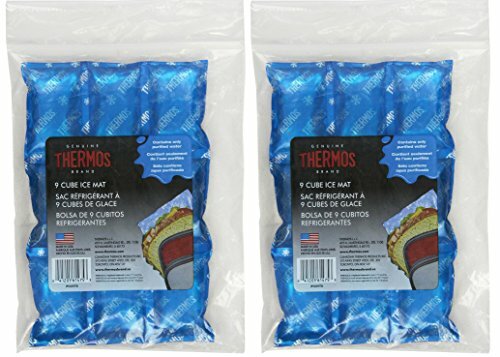 Once our daughter switched over to lunch sacks instead of a lunchbox, I inserted the little ice pack in a homemade fabric sleeve so she could throw away the sack, but keep the blue ice in her backpack to bring home. However, a baggie for the blue ice pack would work just fine too.